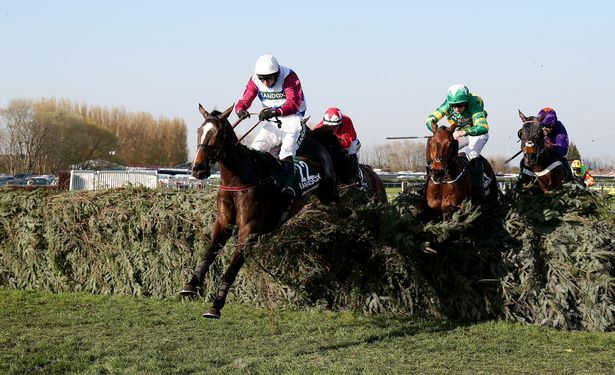 For those of you who missed the 2017 Grand National, it’s safe to watch the replay. Although many horses and riders fell, no injuries were reported. All the horses made it back safely to the barn. 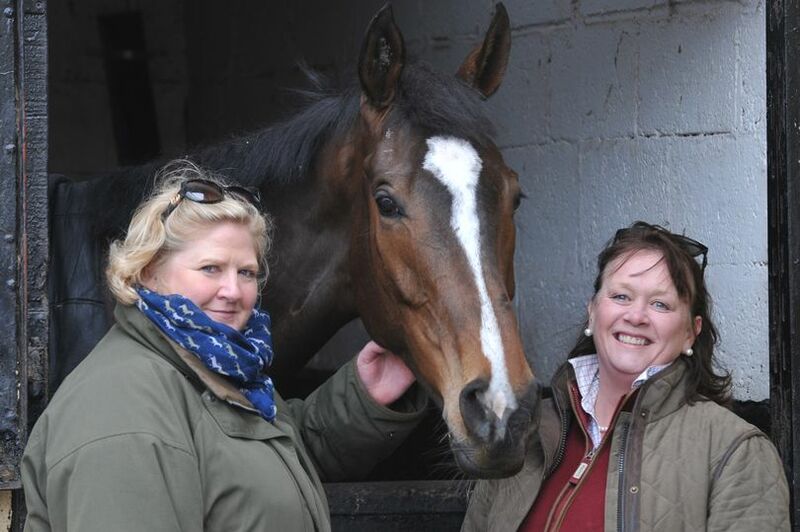 One For Arthur with his two owners Belinda McClung and Deborah Thompson. Winning the big race was One For Arthur, trained by Lucinda Russell and ridden by Derek Fox. One For Arthur is only the second Scottish trained horse to win the Grand National. One For Arthur, an 8-year old bay gelding, is named after Arthur Guinness, Ireland’s most famous brewers. He is owned by Belinda McClung and Deborah Thomson, two old school friends whose partners spend so many hours on the golf course that they decided to call their partnership “Two Golf Widows.” Needless to say, their husbands were at the National to see Arthur romp home. Quite an outcome for two people who bought the horse for fun! Jockey Derek Fox rode a very strategic race. You would never know that he broke his left wrist and right collarbone just one month ago after a fall with a novice hurdler.